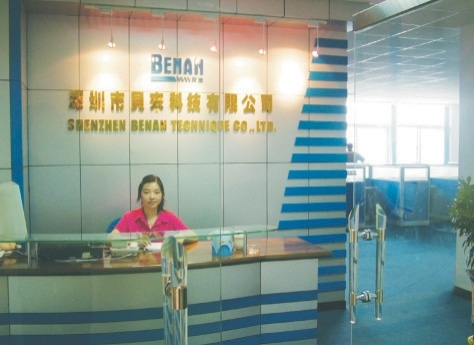 Shenzhen Benan Sinceience & Technology Co., Ltd. located in Shenzhen LongGang Overseas Students innovative undertaking Park, which is the national classs science Incubator. We are a hi-tech enterprise established by returned overseas students and focused on R&D, production and sales of gas appliances safety protection equipment. ( Hi-tech qualification No. : S2007980). Both our technology level and quality level have arrive national advanced degree, and now we in leading position in domestic. Our products have passed CSA C US and ROHS Certificate (Certificate No. : 1784327；GZ0610162601B) in 2006; and we passed ISO9000 quality management certificate (Certificate No. : PRC000349）. We have established business relationship with USA DESA 、ENERCO、BOSCH AND SIEMENS HOME etc big national gas appliances manufacturer.